Buy Cheap Walther 2259130 LaChasse Fixed BladeKnife |ReplicaAirguns.ca | Easter Weekend Sale! 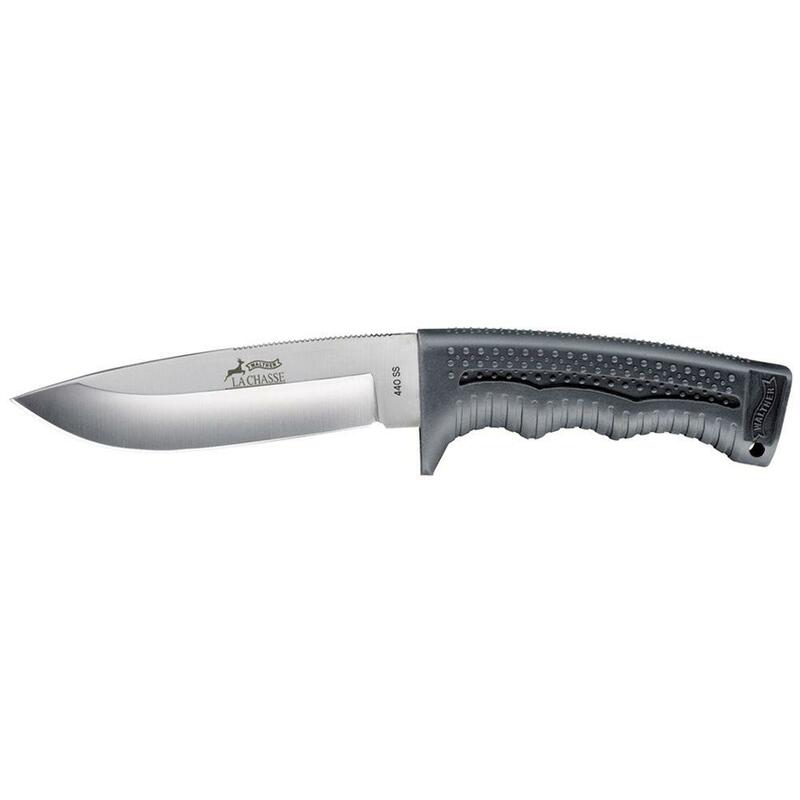 The La Chasse knife is a very well constructed knife from satin stainless steel containing a synthetic handle. It comes with a sheath for protection of the blade.